The team at Boatbreakers is the market leader at breaking and scrapping boats. If your boat has fallen into dis-repair and is now a costly liability at a marina or on a driveway, we can help. Our scrap a boat disposal service isn’t free but our professional disposal can save you money and give you peace of mind if you just want to get rid of your boat. A small yacht in the process of being scrapped. A large motorboat being recycled. 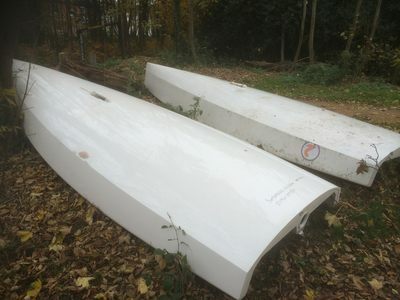 A carbon fibre race boat ready for disposal. A classic wooden narrowboat being cut up and recycled. Superyacht after major fire being prepared for disposal. When you have exhausted all avenues and there is nowhere else you can turn, call us. We do provide a complete vessel collection, disposal and scrap service. 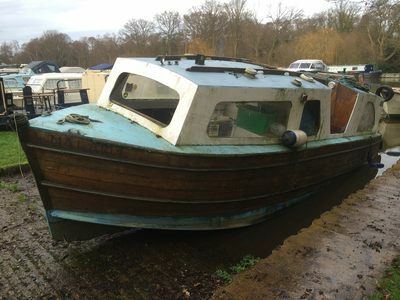 We get many calls from people wanting to ‘give us’ an abandoned, damaged or burned out boats. Unfortunately we incur costs in the collection, labour to prepare and deliver a boat disposal process. Therefore unless the boat has some value then we can’t collect her for free as we have to cover our costs in this recovery process. More and more marine insurers are now building an ‘end of life disposal’ aspect to their policy’s and we work with these insurance companies on a regular basis, so check your policy. Dealing with Boatbreakers will give you peace of mind and will certainly avoid unexpected visits, potentially large fines or criminal prosecution by the Environment Agency, Harbour Authorities and even possibly by the Police. If you have been involved in a marine accident and your boat is a total write off then call us. Your insurer is responsible for the recovery and disposal process and we are more than happy to deal direct with the loss adjusters or claims departments on your behalf. Many individuals feel that they can easily dispose of a scrap boat without involving a specialist like Boatbreakers. However there are a number of pitfalls such as hazardous waste that would break certain rules and regulations if an unwanted vessel is not disposed of correctly, legally and ethically. This position statement is based on our understanding of the relevant legislation. We will regularly review it and may revise or withdraw it if necessary. It applies to England only. We invest substantially in our processes, training and ethical solutions dedicated to the process of scrapping yachts and boats. Additionally we ensure that appropriate safeguards are in place that prevents waste materials such as oils, fuels and dirty bilge water don’t pollute the marinas, seaways, rivers and streams. There are unregulated operators who try to save costs by avoiding the expense of doing things properly and ethically. Invariably rogue dealers advertise on the internet as licensed breakers but often operate from a back room and simply dump toxic waste in contravention of environment laws. It is therefore strongly emphasised that boat owners and marina operators should take great care and exercise caution when it comes to having the yachts and boats in their care scrapped, recycled or removed. Boatbreakers ensure that the maximum amount of metal components such as the keel, toe rails, push and pulpits, masts, engines and deck gear is recycled. Boat owners and marina operators who don’t scrap their vessels properly could find themselves breaking the law and helping to pollute the environment. By choosing us to scrap your unwanted vessel, you can be assured that your yacht or motorboat will be dealt with in such a way as to ensure that there will be no health risks caused by polluting the sea, marinas, ports, rivers and wild life. We will visit your boat and determine the best way to properly dispose of her. If we can break her where she is we will make sure that there is no mess when the work is completed. 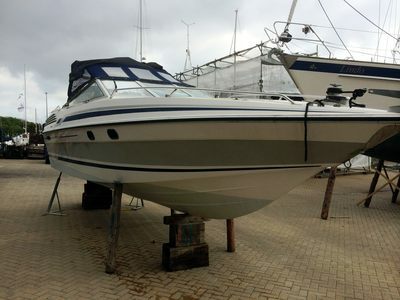 More importantly you will be provided with a Destruction Certificate that proves you have scrapped your yacht or motorboat in a responsible manner. The Environment Agency and Boatbreakers treat the disposal of toxic waste materials very seriously. It should be understood that there are a multitude of components, materials and parts that go into making a boat and many of them are not particularly environmentally friendly. There are certain rules and regulations that govern the disposal of hazardous materials such as oils, fuels and other hazardous materials to prevent people dumping them in the normal way they would get rid of household waste. The Environment Agency treats the disposal of toxic waste materials very seriously. This is a certificate which is proves that you are no longer responsible for the scrap vessel and that it has been destroyed in an environmentally responsible way. When we scrap a boat you know that your vessel will be disposed of legally and professionally by adhering to end of life vessel guidelines and environmental regulations available on-line. This process is essential because a Certificate of Destruction is only issued when we are happy the boat has been properly and ethically disposed of. Spread the cost of scrapping with Boatbreakers 10 Month Payment Plan. 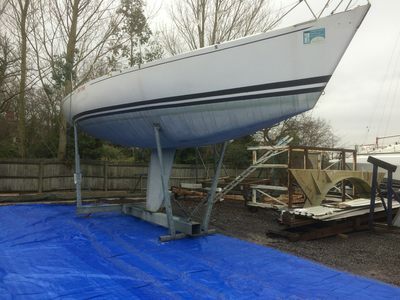 Don’t let what can sometimes seem like a big chunk of money put you off dealing with that problem boat that has been sat on her mooring unused, on the driveway untouched or in a field gathering moss. At Boatbreakers we aim to clear the UK’s waterways of abandoned boats and in doing so benefit the boating community as a whole. By removing these abandoned, uninsured, and sometimes dangerous vessels from it not only helps the environment but protects other boat owners from costly consequences. It also makes more space for all the shiny new boats that flood into the market every year. Decaying, waterlogged and abandoned boats can cause pollution and damage the marine environment slowly releasing waste products like engine oil, diesel, petrol and human waste into the surrounding water. Even worse they can eventually sink and sit on the bottom causing a navigational hazard and become significantly more difficult to recover and re float. Disposing of a boat can be a challenging task for an owner, marina or insurer but one call to Boatbreakers is all that is needed. We specialise in yacht and motor boat removal and recovery for private and commercial owners, boatyards and insurance companies. 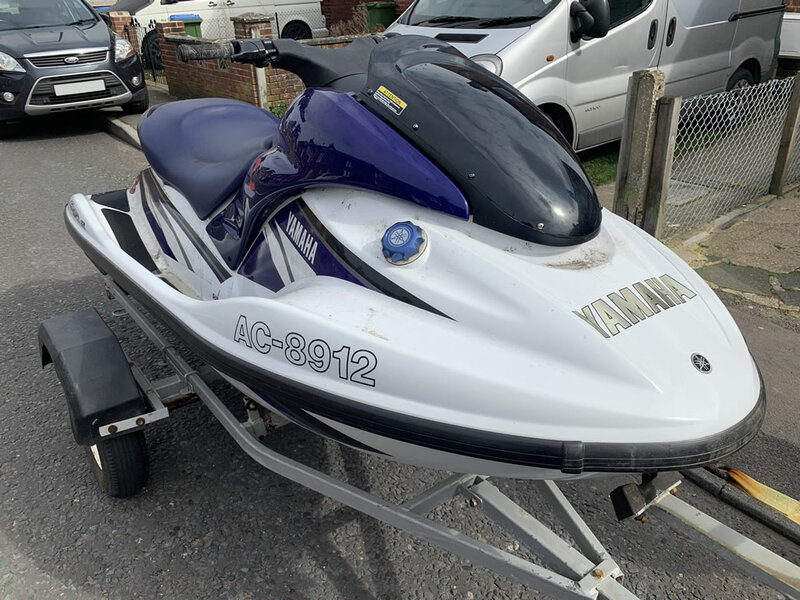 If you can’t find the legal owners of a boat, or they have disappeared with bills outstanding pass the case to us and we will find them. Boat removal from gardens, fields, car parks and shorelines. Hull breaking, recycling and clearance of waste. Ensuring safe disposal of oils, diesel, petrol and general hazardous marine waste. Finding legal owners of the boat.